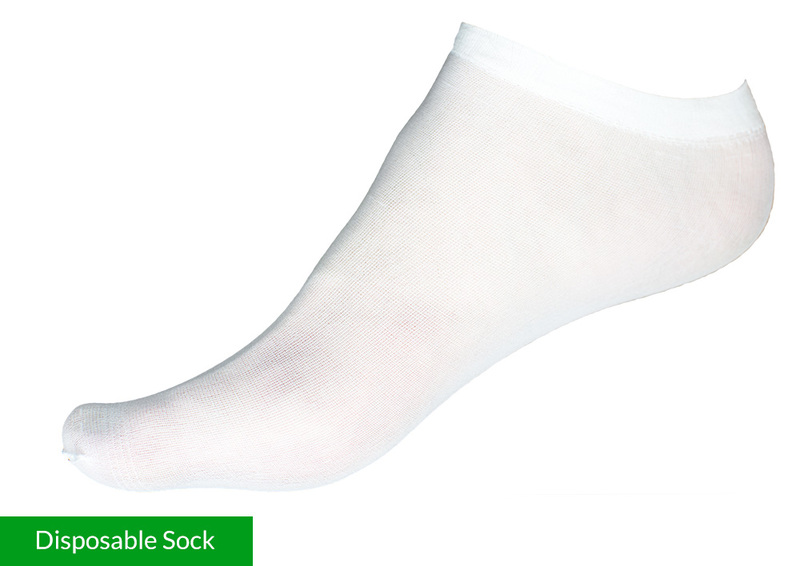 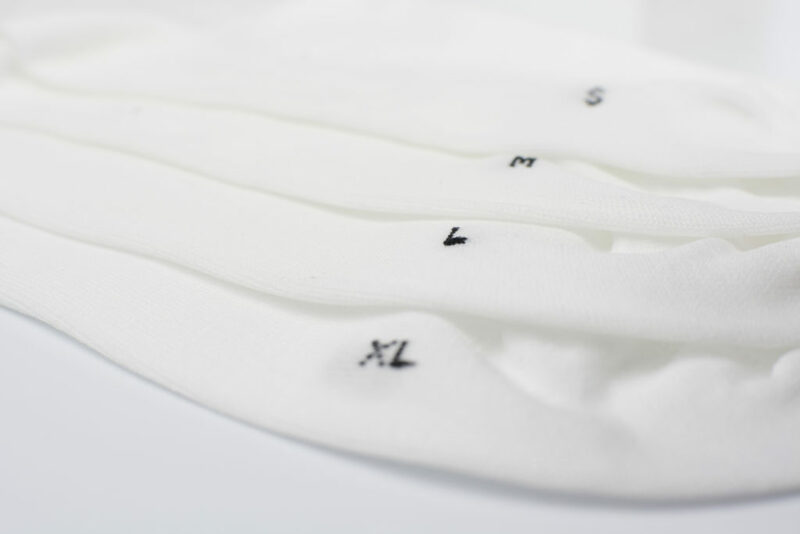 Cleanroom Socks That Meet Your Needs for Comfort and Protection - Purus International, Inc.
Purus Cleanroom Socks are designed to provide all day comfort inside a cleanroom. 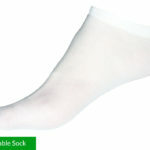 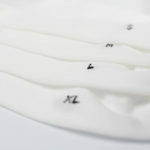 They are made from 100% polyester to prevent any particle generation while in use. 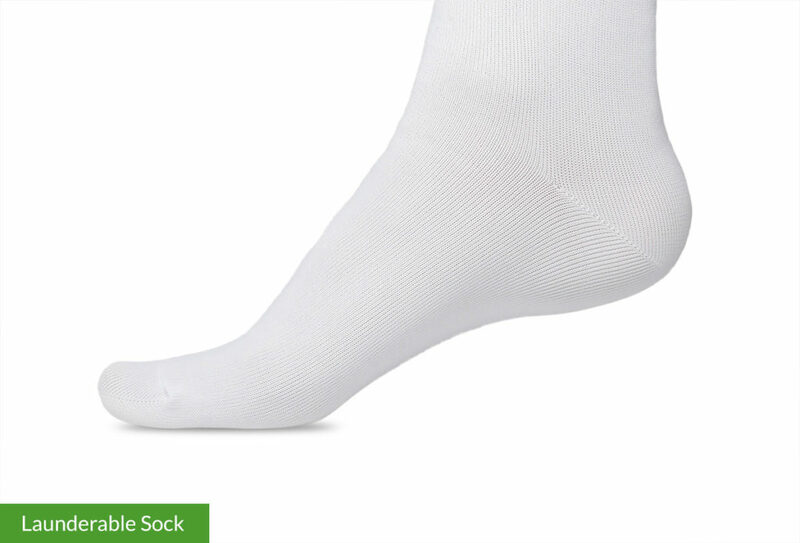 They come in two configurations: launderable or one-time use.